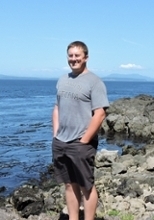 Jason Colby grew up on Bainbridge Island. He is currently associate professor of environmental and international history at the University of Victoria and previously worked as a commercial fisherman in Alaska and Washington State. 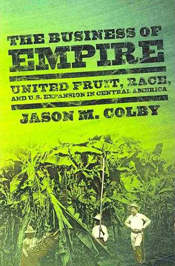 Colby has written two books: The Business of Empire: United Fruit, Race, and US Expansion in Central America (2013) and Orca: How We Came to Know and Love the Ocean's Greatest Predator(2018). The latter describes how our cultural views of orca have changed over time. 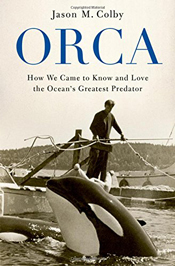 Drawing on interviews, official records, private archives and his own family history, this is the definitive history of how the once feared and despised "killer" became the beloved "Orca" - and what that has meant for our relationship with the ocean and its creatures.